Because the baby killers over at Planned Parenthood, who sold aborted baby parts, safety could be in jeopardy. 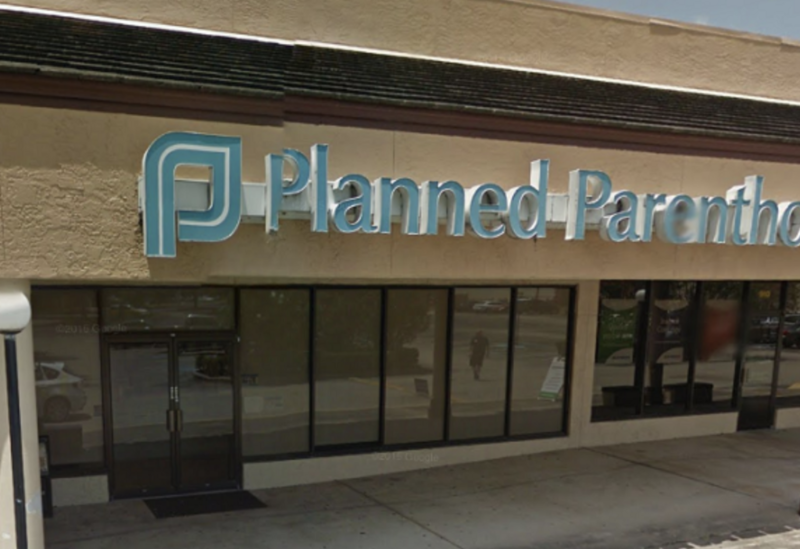 A California judge refused to allow the names of 14 Planned Parenthood and other abortion workers to be released Monday in the case against David Daleiden and Sandra Merritt. Brent Ferreira, an attorney for Daleiden, responded to the decision Monday by accusing prosecutors of a “political vendetta,” the Bay City News reports. On Monday, at state prosecutors’ request, San Francisco Judge Christopher Hite ruled that the names of 14 abortion workers filmed by Daleiden and Merritt must remain redacted in court filings, according to the report.